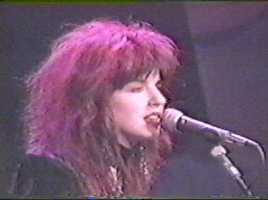 These Photographs may appear on other Bangles sites but appeared here FIRST. 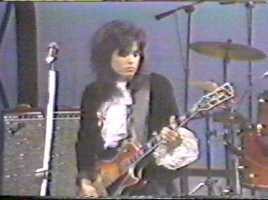 Susanna Hoffs - Vocals and Guitar. 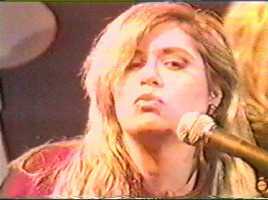 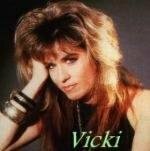 Vicki Peterson - Lead Guitar and Vocals. 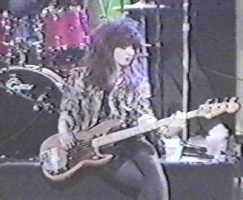 Michael Steele - Bass Guitar and Vocals. 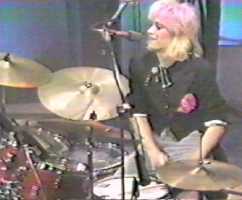 Debbi Peterson - Drums and Vocals. 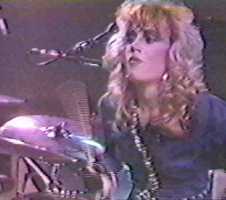 More photos soon - watch this space.